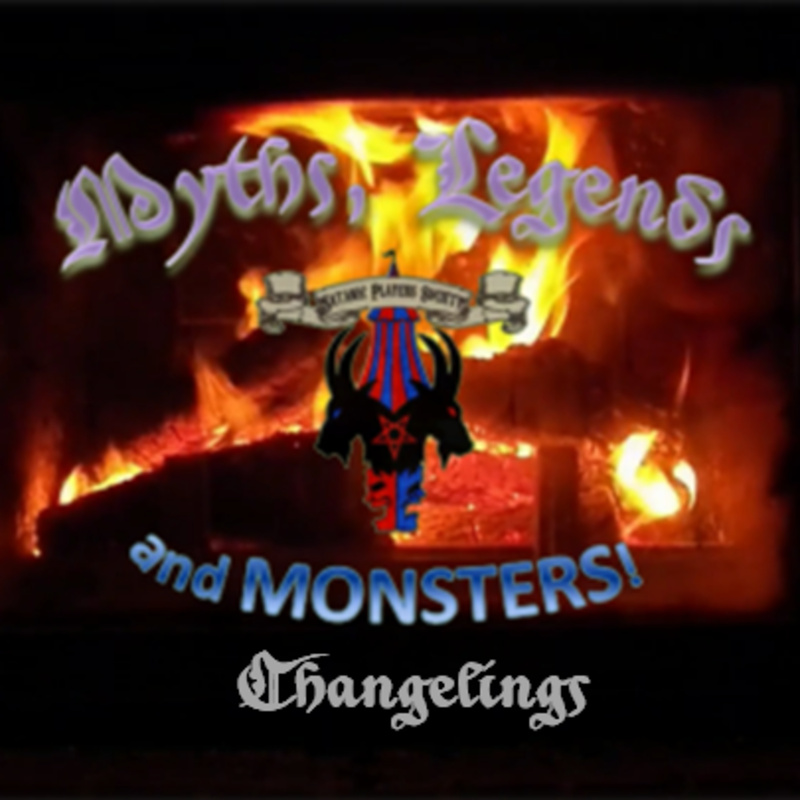 Get ready for the chill of winter as The Escapologist discusses Changelings, their origins in culture and their use as a scapegoat to deal with malformed or disabled children. She also reads the Brothers Grimm tale on the subject and Pickman's model by H.P. Lovecraft.